Chase Credit Cards: A name like Chase is a brand to trust and enjoy a host of benefits when it comes to using one amongst its wide range of credit cards. 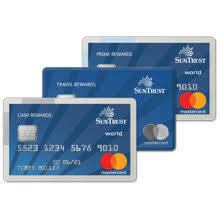 The name is associated with a broad spectrum of personal and business cards falling into various categories like luxury cards, reward cards, 0% intro APR cards, no annual fee credit cards, business cards, student cards, and cash back cards. 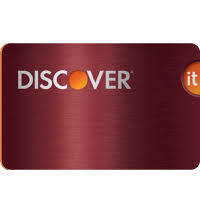 • Earn 20,000 points after an expenditure of $12,000 within the first year of membership. 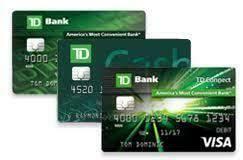 Chase is one of the leading issuers of the credit card. Chase offers an excellent card finder tool which would help you finalize the type of card which would suit you, before completing the application process. If you are an existing chase credit card holder, you can manage your chase credit card online account through a safe and secure web portal that allows you to make immediate payments on outstanding balances as well as activate any newly received cards. You’ll see all available accounts when you log in using your user ID and password. If you have personal and business accounts and want to see both using the same user ID and password, please enroll your business account(s) first, then choose “Add personal accounts” on your My Accounts page. Select “See Statements” from the “My Accounts” page. The past three years of statements will be accessible. Go to the “Account Activity” page. You can make online payments by login into your Chase Account and from the “My Accounts” page go to “Pay credit card” and follow the instructions there. If you have a checking account, you can authorize automatic monthly payments to pay minimum due or the full statement balance.